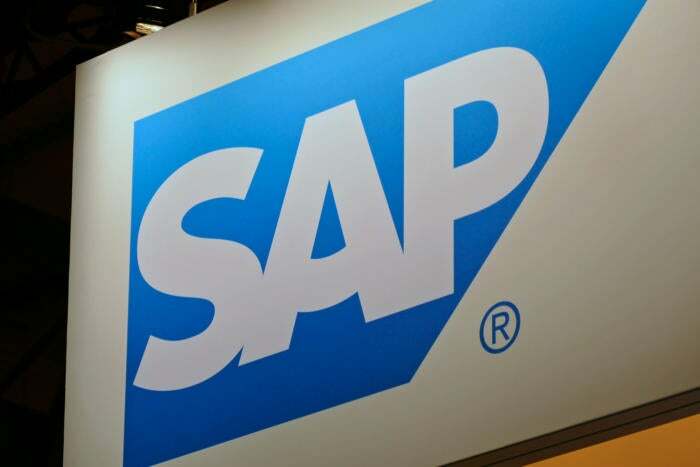 SAP's revenue from cloud subscriptions and support grew so quickly in 2016, the company has raised its forecasts for 2017 and 2020. Full-year cloud revenue grew 31 percent compared to a year earlier, accounting for over half of the company's revenue growth. Total revenue reached €22.1 billion (US$23.8 billion), up €1.3 billion on 2015, while revenue from cloud subscriptions and support grew €707 million to €3 billion, the company reported Tuesday. That's made management more optimistic about the outlook for this year, and led it to set more ambitious targets for 2020. Those forecasts assume constant exchange rates, a standard business assumption but one unlikely to hold true in the wake of last June's Brexit vote, the recent elections in the U.S., and forthcoming elections across Europe. It also raised -- and narrowed -- its forecast for total revenue to between €28 billion and €29 billion, from an earlier forecast of €26 billion to €28 billion.